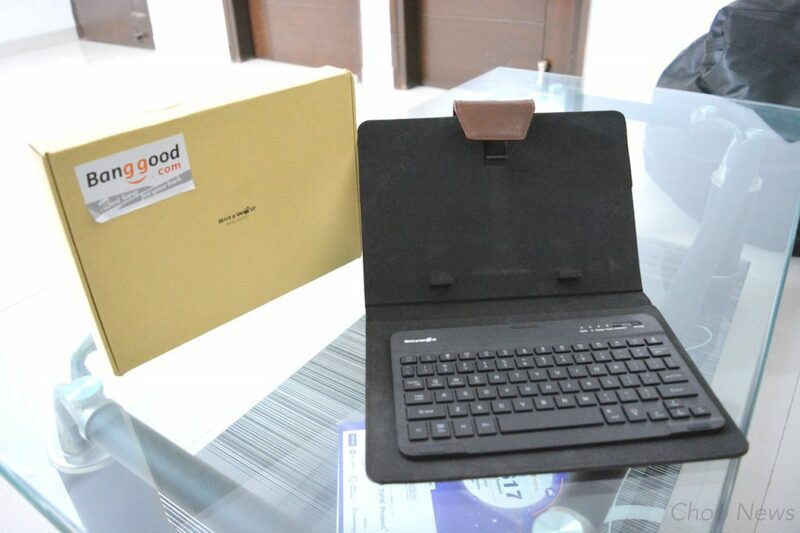 BlitzWolf® 3 Colors LED Backlight Bluetooth Keyboard PU Leather Case Review: First of all thanks for landing this article, are you planning to purchase case with keyboard for your android or ios tablet. If you really do then we’re glad that you find this article. This’s a review unit is given by bangwood.com, me and my team using this BlitzWolf leather case from last couple of weeks and we just love it. 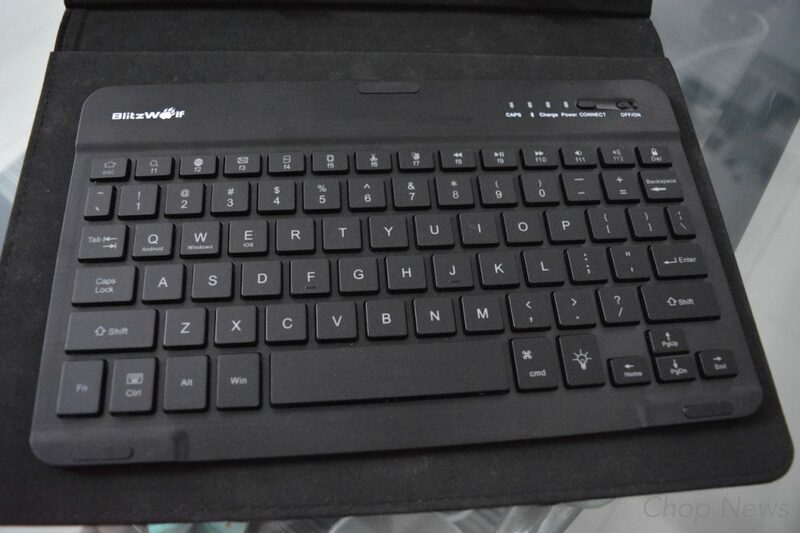 So here are the things which we like, dislike and worth to mention about about BlitzWolf® 3 Colors LED Backlight Bluetooth Keyboard PU Leather Case. Quality & Design: Case made up of very high quality premium leather. It look totally impressive and unique while using with any 7-10 inch tablet. Charging: Case keyboard don’t need any any external battery. You simply need to charge it via Micro USB cable. Blitzwolf keyboard hardly need 150min to charge and it works upto 500 hours without any problem at all. Paring the Bluetooth Keyboard: BlitzWold case keyboard is compatible with both android and ios device. Simply follow the below steps to pair it with your tablet. Open the power button until the indicator lit up in blue. Press and hold the connect button for 3 seconds until the indicator flashes, the Bt keyboard is now ready to pair. Press and hold the connect button for 3 seconds. (The bluetooth indicator flashes). Connect with Multiple Devices: Best part is that you can connect this keyboard with 3 devices at the same time, how cool is that. Even you can switch between profile by using the below short code. Function Key: Keyboard comes with multifunction features as shown in the box below. Price: As per the price is concern BlitzWolf® 3 Colors LED Backlight Bluetooth Keyboard PU Leather Case comes with the price tag of Rs. 2,200 approximately. Magnetic tabs lock your device in place. Durable PU leather keeps your device safe and scratch-free. Universal compatibility, the elastic clip can be adjusted to fit all 7-10 inch Tablets. Built-in collapsible stand for hands-free viewing. 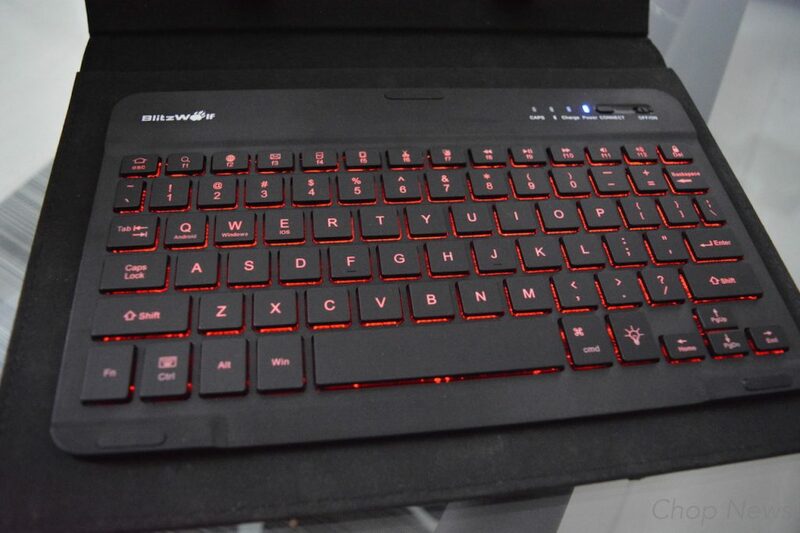 Backlit keyboard with 3 colors LED options variations for easy nighttime typing. Built-in rechargeable 400mAh lithium battery lasts up to 24 hours per charge. Compatible with iOS, Windows, and Android systems. First of all we like to thank Bangwood.com to provide us this review unit. This is one of the best keyboard case available in the market right now with a price like this. 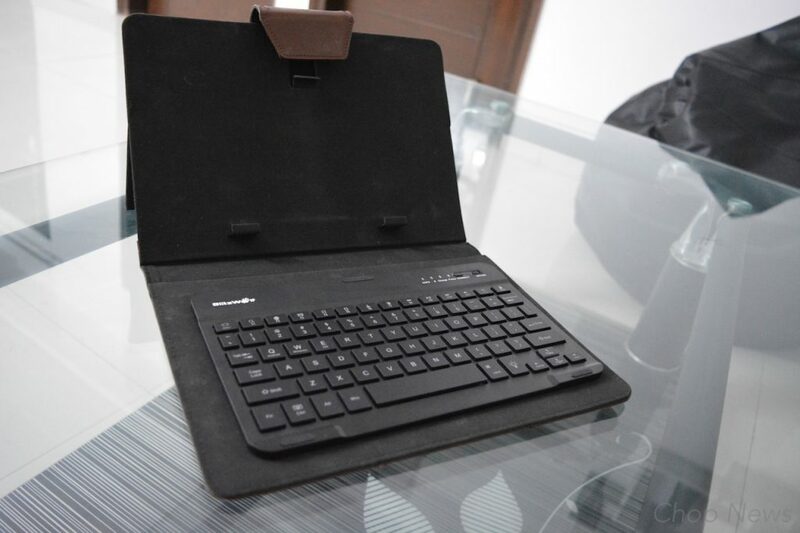 If you are really planning to buy keyboard case for your tablet then don’t think too much simply go for it now, you surely going to love it.